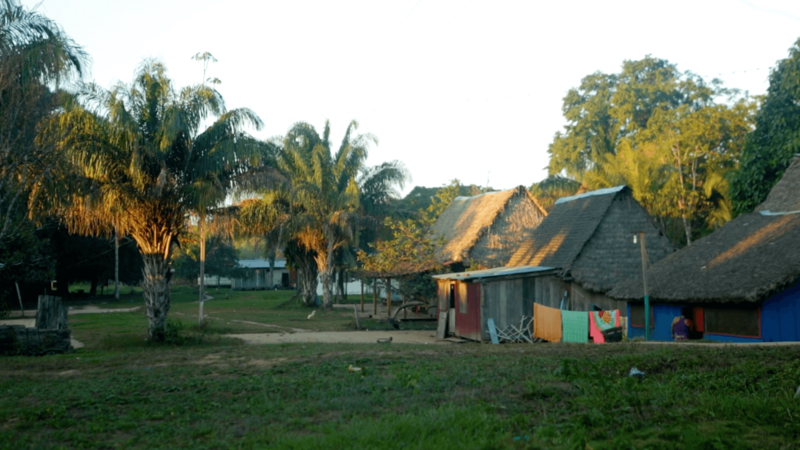 In partnership with the American Bar Association Rule of Law Initiative (ABA ROLI) and New York University School of Law’s Center for Human Rights and Global Justice (NYU), we are creating a platform that connects communities that have already been impacted by mining with others in the Global South who are facing or will soon face similar challenges. 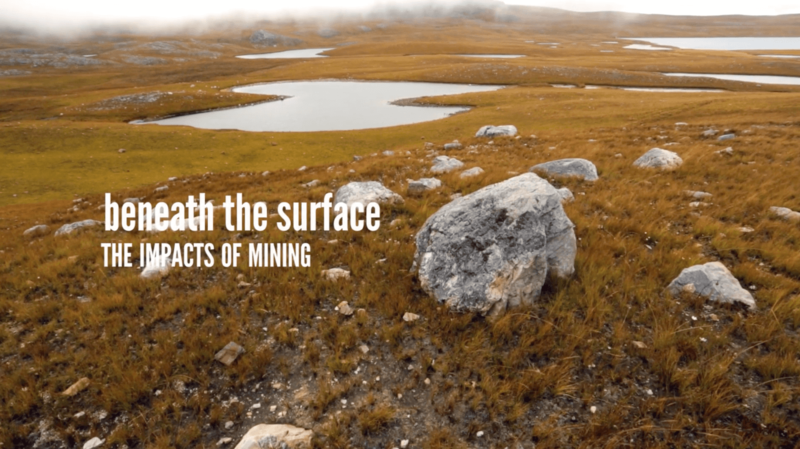 To date, we have created five short videos that tell the stories of community leadership in the face of mining in Nigeria, Ghana, Zimbabwe, DRC, Bolivia and Peru. 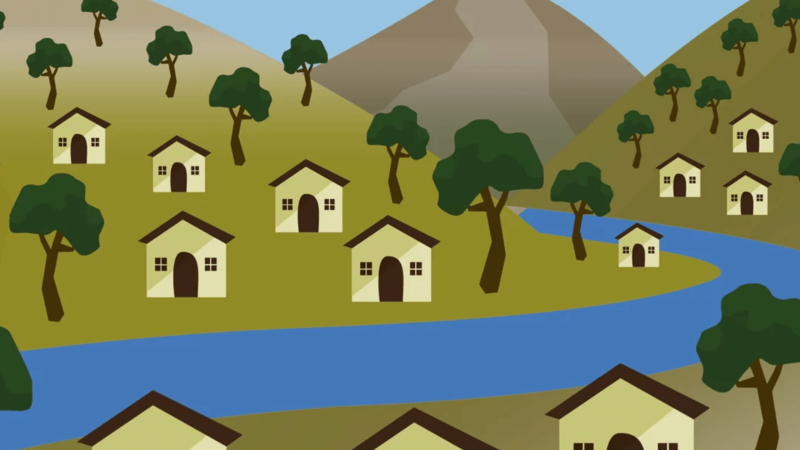 This project is still in production, and you can watch the completed videos here: Community Solutions to the Global Mining Threat.